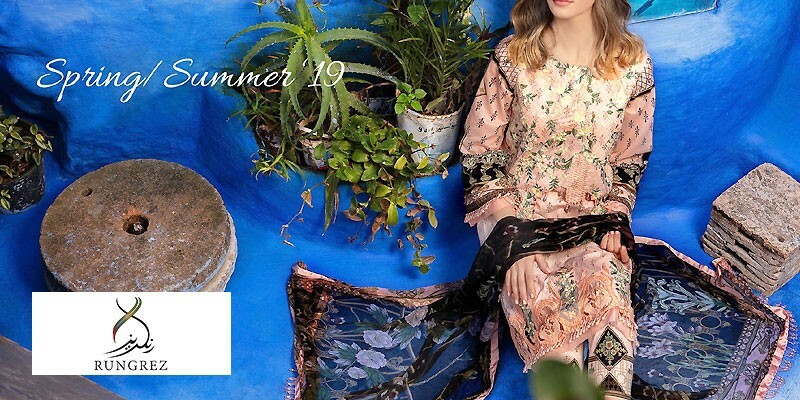 Zara Shahjahan Lawn 2019 with Price from Zara Shahjahan Summer Collection 2019 Online Shopping Store. Oh no! currently active products from Zara Shahjahan doesn't exists, please browse products from other brands! Established in 2004, Zara Shahjahan is a premium Pakistani brand, known for its exquisite and high-quality clothing line. 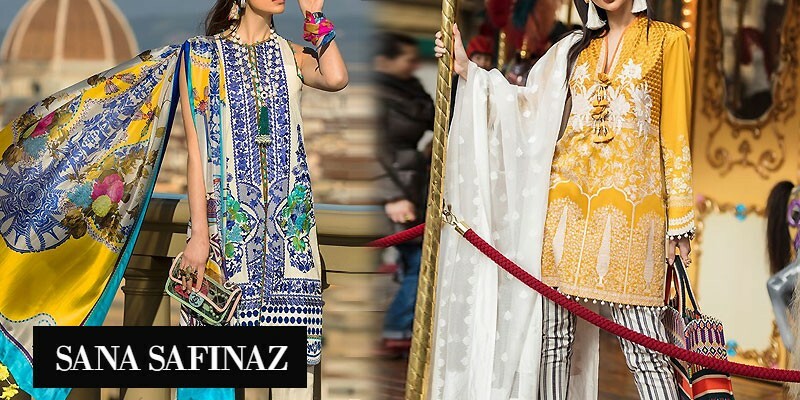 With 7 stores located in the major cities of Pakistan, Zara Shahjahan produces formal wear, pret wear and unstitched collections, inspired by the Pakistani culture. The brand is rich in designs from all over regional history, showcasing equally beautiful prints and colors, making the dresses a style statement. Zara Shahjahan lawn collection is inspired by the Pakistani culture, specifically the Punjabi style, featuring shalwar suits with minimalist shirts. The color range is on the neutral side with some pops of color, chunri dupattas, churidar pajamas, gararas, banarsi dupattas, chiffon dupattas and loose silhouettes. The unstitched collection is an epitome of regal fashion with chiffon or net dupattas, printed or embroidered shirts, plus mainly earthy and neutral tones. 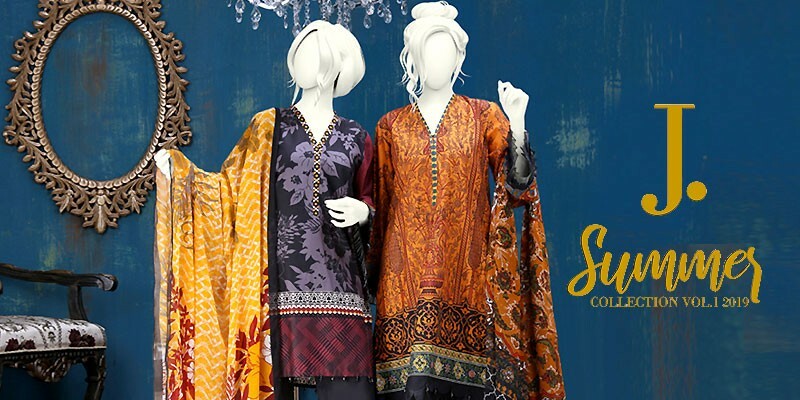 PakStyle.pk is a growing online fashion boutique that provides list of latest Zara Shahjahan Lawn 2019 with Price from Zara Shahjahan Summer Collection 2019 Online Shopping Store in Pakistan. The company offers latest Zara Shahjahan Lawn 2019 at affordable prices from reputable online retailers with Free Home Delivery in Pakistan. 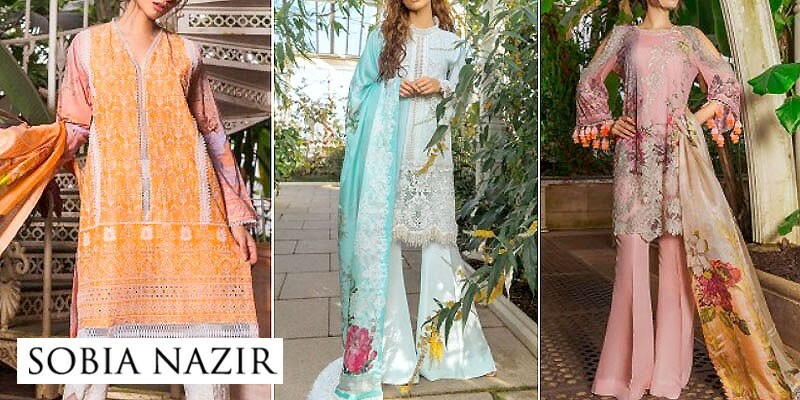 Zara Shahjahan Lawn 2019 has become a trendsetting lawn collection 2019 in a very short period of time due to its versatility, innovating designing ideas and creative techniques. 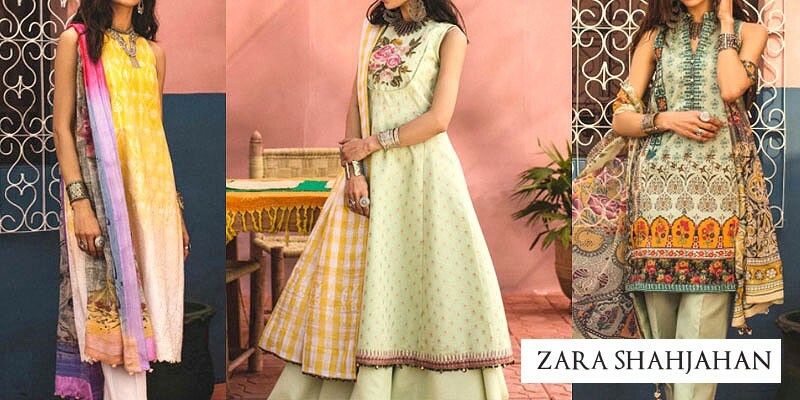 Get Zara Shahjahan Lawn 2019 with Price from Zara Shahjahan Summer Collection 2019 Online Shopping Store in Pakistan. If you are looking for eye-catching and appealing Zara Shahjahan Lawn Design 2019, Zara Shahjahan Lawn 2019, Zara Shahjahan Lawn 2018 or Zara Shahjahan Lawn 2017 Collection Online in Pakistan including all major cities such as Karachi, Lahore, Islamabad, Rawalpindi, Faislabad, Sialkot, Pesahwer, Quetta, Multan and many more cities. Just visit PakStyle.pk and explore Zara Shahjahan Lawn 2019 with price online.